Coffee connects communities and cultures worldwide. 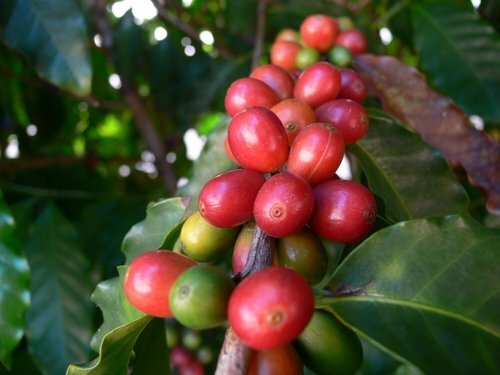 By partnering with the specialty coffee industry and development organizations the World Coffee Project™ (WCP) uses the medium of coffee to connect communities and change lives. Our team is made of passionate individuals with a love for coffee and the people who make it possible. Our efforts are truly from crop to cup, and we seek to further our work by connecting the communities that make this beloved drink possible. We hope that you will be a part of this effort. If you love coffee and the people who make this beloved drink possible, then please consider joining our efforts. We are regularly looking for co-conspirators in our projects or just the open ears and hearts of conscientious coffee lovers and connoisseurs. If you are interested in our work, please consider spreading word and following us for updates and project development. We’ll do our best to keep you informed on the latest developments in coffee culture and what you can do to be more active members of the world-wide coffee community. Also, we love hearing form our readers, so consider dropping us a line, posting a comment and sharing anything you think might be of benefit to the WCP™ community.